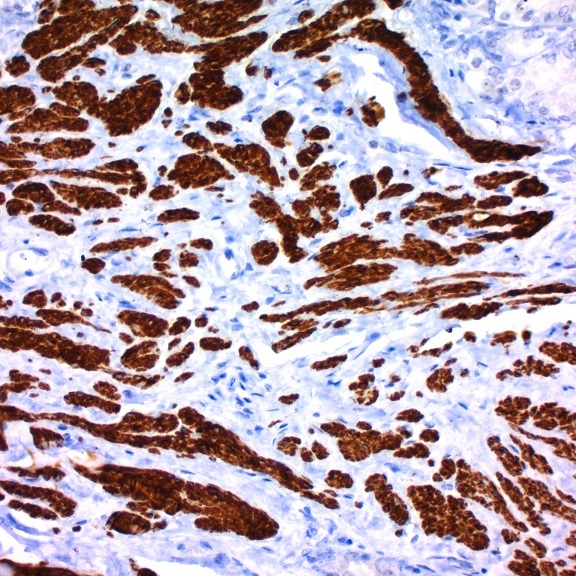 5-Bromo-4-Chloro-3-IndolylPhosphate/p-Iodonitrotetrazolium (BCIP/INT) Solution Is a chromogen used in immunohistochemical and in-situ staining. This reagent is available as a single component, ready-to-use reagent. 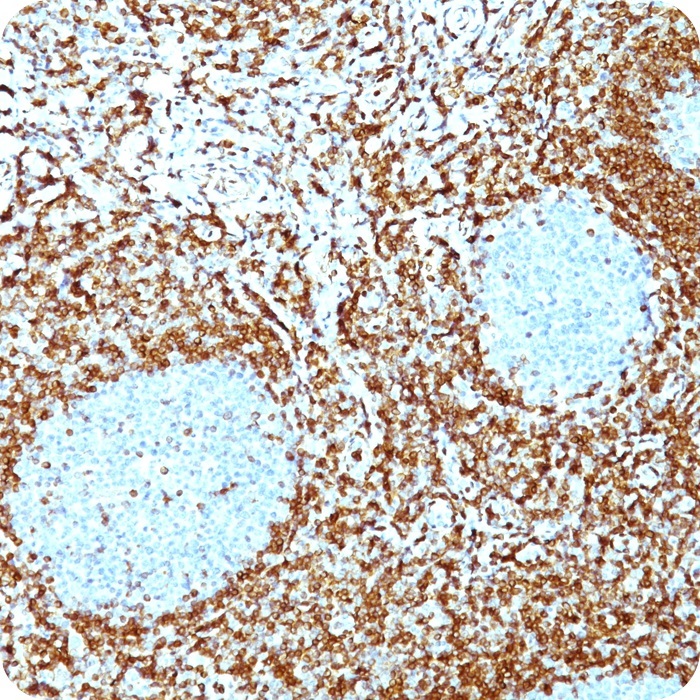 When in the presence of the Alkaline-Phosphatase enzyme, BCIP/INT produces a brown precipitate that is soluble in alcohol.